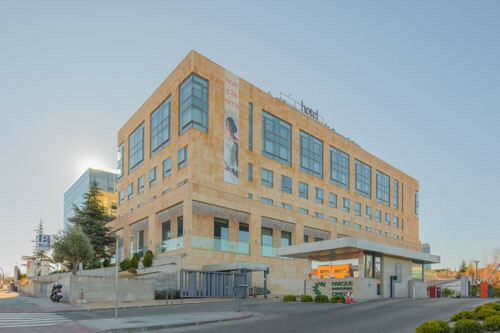 Eurostars Hotel Company, the hotel area of Grupo Hotusa, started 2019 with the incorporation of three new hotels on its portfolio: the Eurostars Madrid Congress 4*, the Exe Tres Cantos 4* and the Salamanca Exe Plaza Mercado 3*. 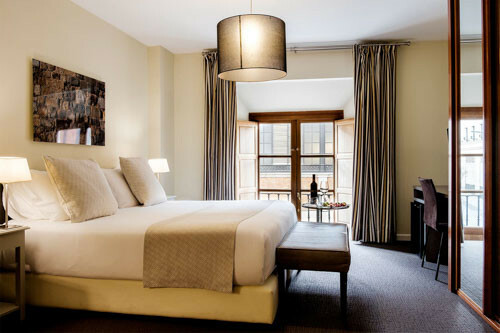 With these 3 new hotels, the company has a total of 23 hotels in the Community of Madrid and 14 in Castilla-León, growing its presence and brand image in Spain, The chain today has more than 200 hotels in Spain, Europe, America and South America. 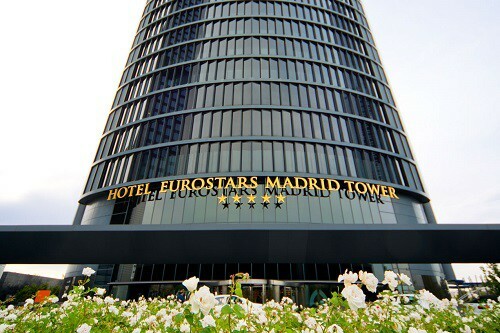 In addition, the emblematic hotel of the chain, the Eurostars Madrid Tower 5* celebrates ten years since its opening and, to commemorate this, they have prepared a complete program of corporate, cultural and leisure activities related to Madrid that will last until the end of this year. Since its inauguration, the establishment has hosted more than 2.5 million guests, more than 8,000 events and offered more than 3 million lunches and dinners on its panoramic restaurant Volvoreta. 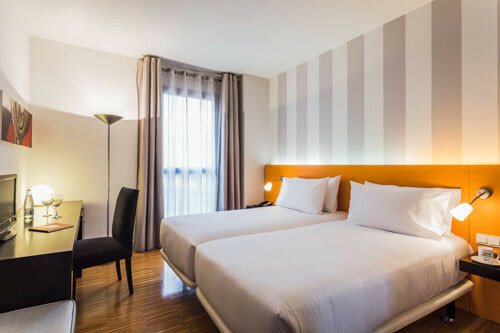 This characteristic hotel, located on the first 30 floors of the known PwC Tower, of 236 meters high, is the ideal destination for both business and leisure travelers. The establishment, which offers 474 rooms and more than 2,500 m2 for meetings, is the ideal location to host any kind of celebration. Also, its facilities include the Volvoreta gastronomic restaurant and a Spa & Fitness center with amazing views of the city.